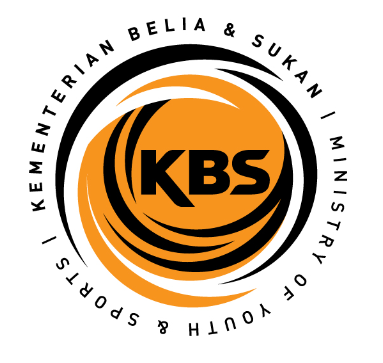 KEMAMAN, Nov 17 (Bernama) -- Youth and Sports Minister Datuk Seri Ahmad Shabery Cheek has expressed his regret over poor treatment given to the Malaysian media covering the 26th SEA Games in Jakarta and Palembang. He said this should not have happened, instead SEA Games officials should assist the Malaysian media as they bring the latest breaking stories to the readers, viewers and fans at home. "Sports owe their glory to fans who get huge media coverage from reporters and broadcasters. "So the media should be given the privilege to cover the Games and their duty should be seen as part of their sacrifice to popularise sports," he told reporters after attending the Kemaman District Kemas Kindergarten Convention here Thursday. 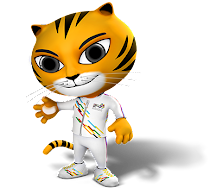 He was commenting on bad treatment given by local officials to the Malaysian media, including being prevented from entering SEA Games' venues to interview Malaysian athletes who had won gold medals. Ahmad Shabery said he would bring up the matter to the SEA Games Federation.